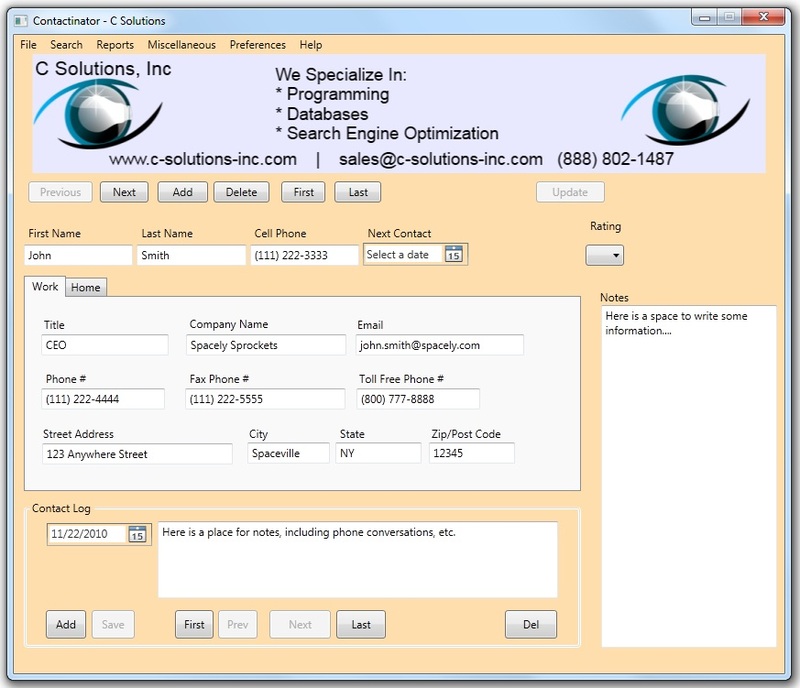 Contactinator is a program which allows you to keep track of contact information of multiple people. Additionally, it allows you to keep notes on past interactions with these people with a date stamp on their occurrence. For example, say you've been talking to someone we'll call Joe. You can put in Joe's phone number, address, email address, and keep track of conversations you've had with him. Joe could be a client of yours or a friend. You may not even care about tracking notes. not a problem. If you are in sales, Contactinator could be especially usefull for you to keep track of your clients and prospects. The program makes it easy to maintain information to multiple people and any notes you may want or need to associate with these people. The program is offered for free, simply with an ad on the top of the screen. 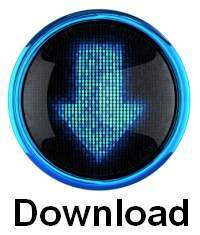 To get started with the program, simply hit the 'Download' button below and follow it's instructions.